The New Zealand Cellar in London is promoting 6 DWWA 2015 winning wines from 3 August to 16 August 2015. 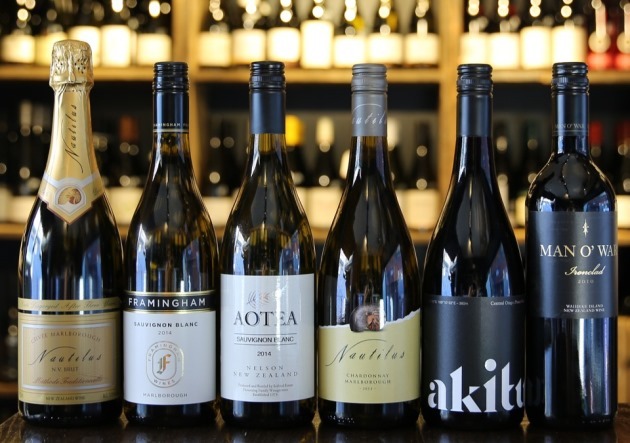 The New Zealand Cellar, based in Brixton, London, specialises in the best wines from New Zealand’s finest vineyards and is featuring 6 DWWA 2015 winning wines in-store at 20% off for two weeks, from 3 August until 16 August 2015. There will also be two free tasting evenings on Monday 3 August and Monday 10 August from 6pm until 9pm for customers to sample these award-winning wines.